Tritoon If Not A Full Price Offer. Car Hoist Available For Extra $$$. Refrigerator X 3, Washer/Dryer X 2, Boat Hoists X 2, Pwc Hoists X 2, Three Well Boat Dock, Water Softner, Cook Top, Oven, Microwave, Tritoon With Full Price Offer. 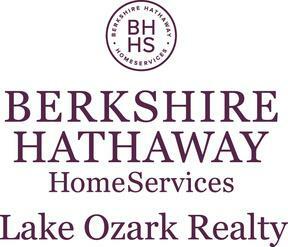 I am interested in 55 Point Hickory Ct, Four Seasons, MO 65049 (Listing ID # 3513275).